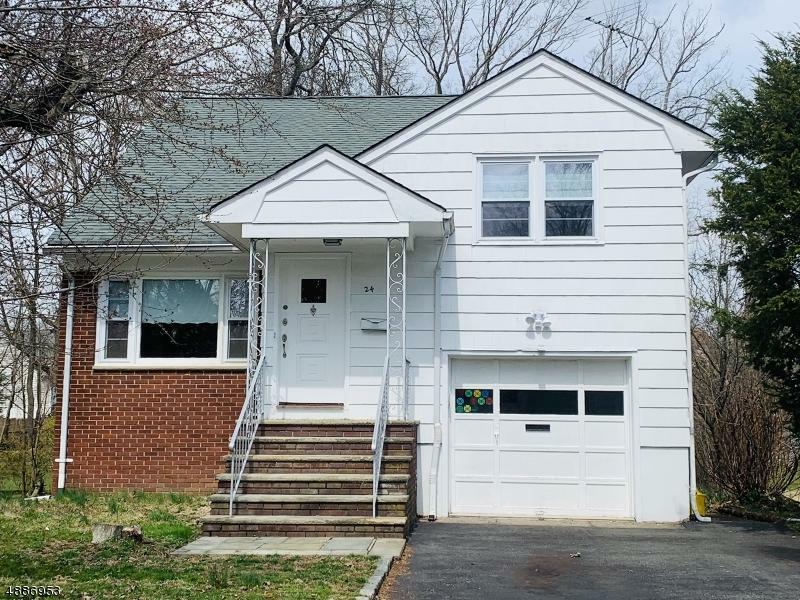 Spacious updated split home located on a quiet street yet convenient for shopping and walking distance to NYC bus, New York Sports Club, restaurants, banks. 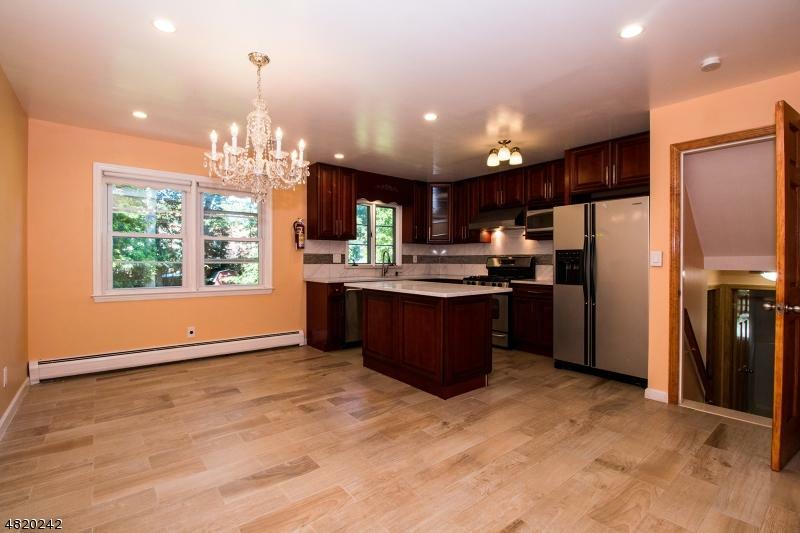 This move-in ready home has an open floor plan concept, 2017 updated kitchen, 2017 central air, wood floor throughout with 2017 new wood floors in living room, master bedroom and family room. 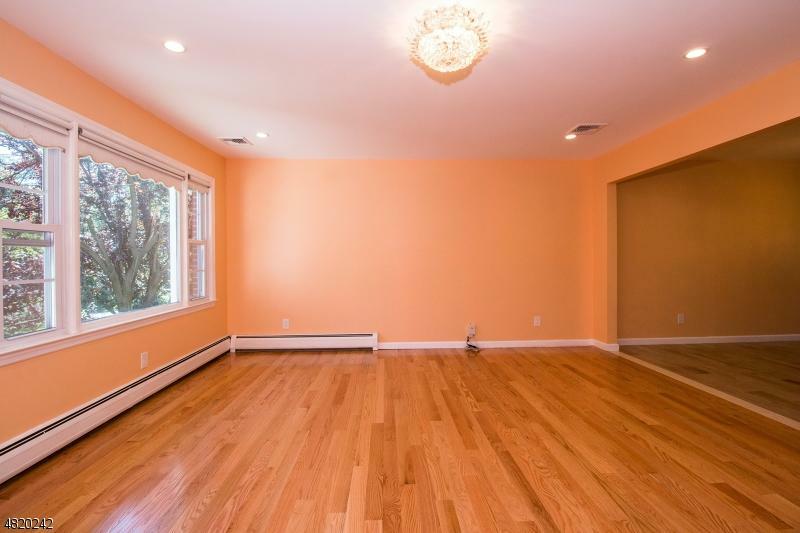 20'*13' master suite with walking-in closet and its own updated bath. Bonus room in the attic through master bedroom could be office or other purpose. Newer windows, doors, baths, finished basement, expanded drive way, level lot with a huge private backyard perfect for outdoor entertainment. You have to see inside to appreciate it. 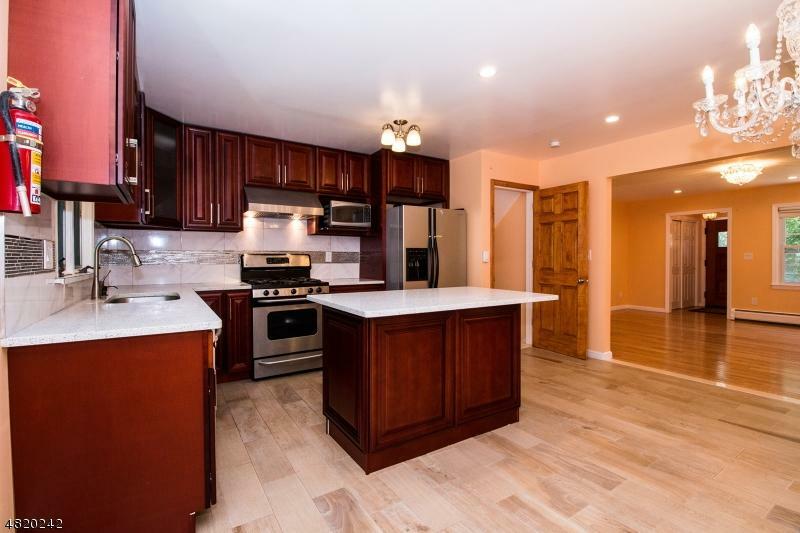 This is a must see home waiting for you!